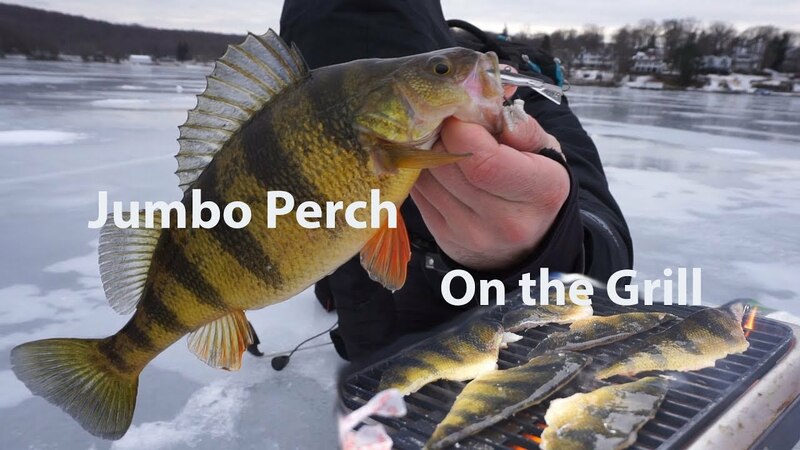 Hit the ice with Elias with our sights set on Walleye and we found One but at least found some Jumbo Yellow perch throughout the day and cooked them up on the grill. Hope you enjoyed and be sure to drop a like FishAholic’s! Thanks for Your support! Anything is appreciated and can help this channel continue and make more videos. We cooked the fish with just some butter on the grill, salt and pepper on the fillets then about 5-10 min on each side with a dash of lemon before we ate.